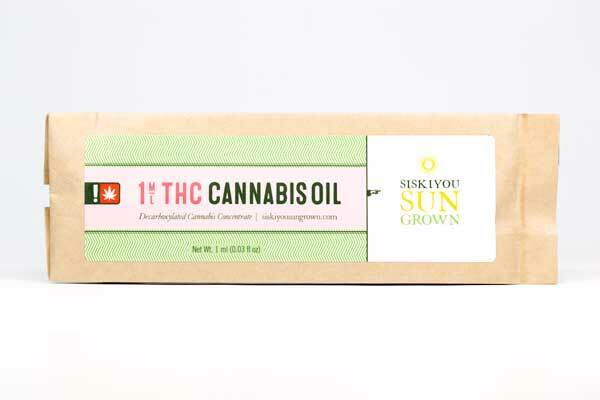 Rogue Valley Cannabis loves to support our local growers, and proudly carries Siskiyou Sun Grown’s very own cannabis oil! 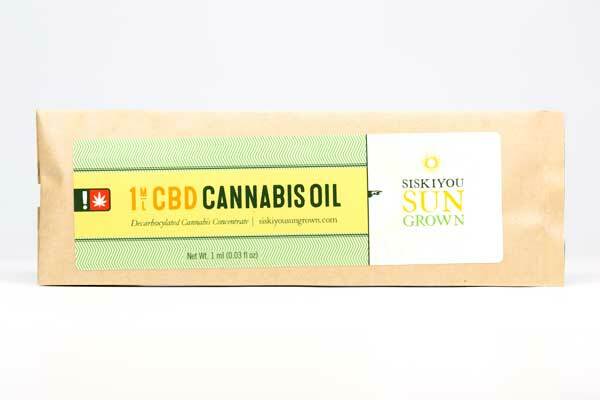 Grown from their outdoor gals and harvested at the peak of the season, Siskiyou Sungrown has crafted some of the finest CBD and THC cannabis oil on the market. Using certified organic cane alcohol, Siskiyou Sungrown achieves a full spectrum, whole plant extraction that ensures the most pure and potent product is delivered to each and every consumer. 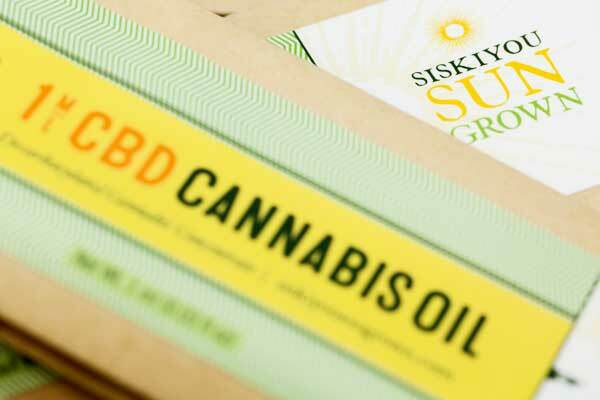 Siskiyou Sungrown prides themselves in their CBD products. Filled with cannabinoids pulled from the full plant extract, this cannabis oil is perfect for your aches and pains. 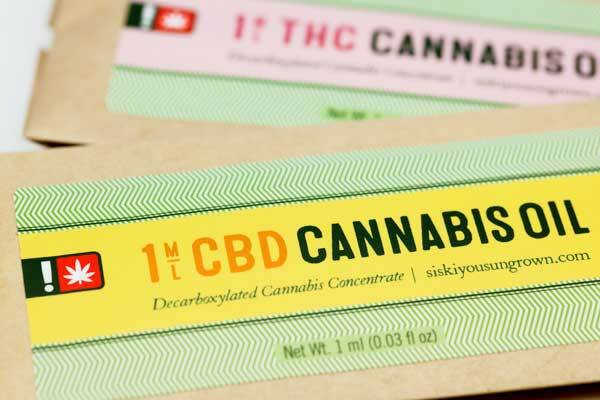 Since not all cannabis consumers can tolerate THC as well as a regular smoker, CBD facilitates a calm and clear mindedness without the effects of feeling lethargic or a bit too far over their limit. If you’re into THC, this cannabis oil will hit every element of healing you’re looking for. After a long day, a dose about the size of a grain of rice will have you feeling relaxed and ready to unwind. THC cannabis oil is perfect for a relaxed night in watching movies or listening to some music. Whether you prefer CBD or THC, both of these products provide a one hundred percent organic experience that will have you coming back for more. Come in and get these goods to start you weekend off right!